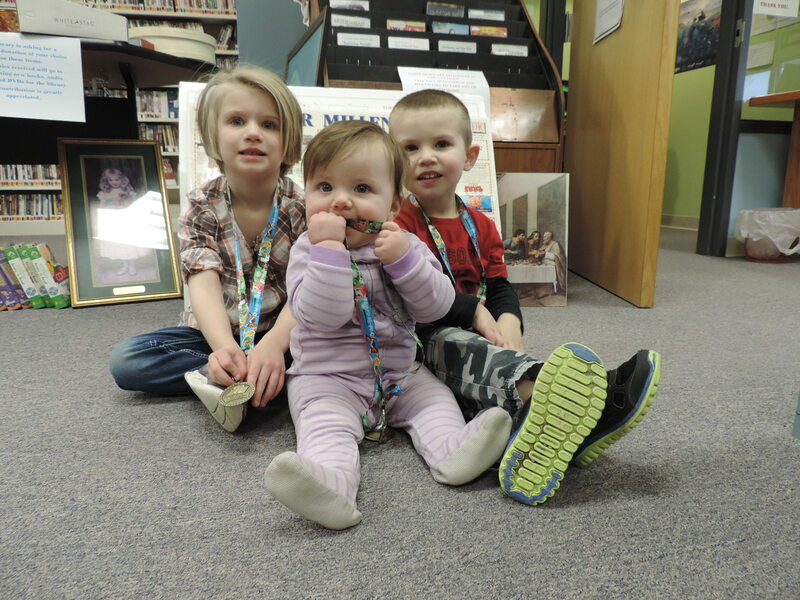 Graceville Public Library | WE COMPLETED 1000 BOOKS BEFORE KINDERGARTEN!! WE COMPLETED 1000 BOOKS BEFORE KINDERGARTEN!! « 3 DOODLE CLUB ROCKS!